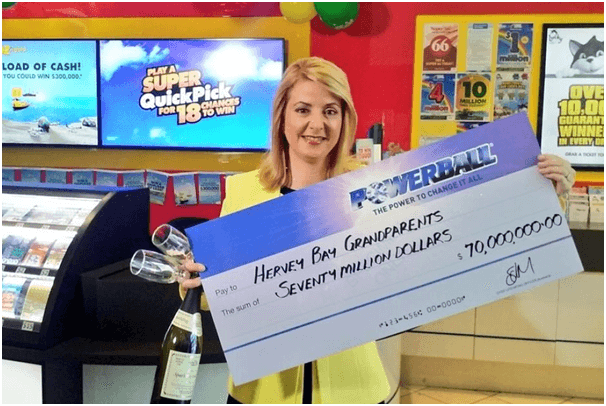 Who announces that you have won Instant Scratchies in Australia? 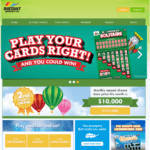 Have you recently bought a lottery ticket or an Instant Scratchie and are waiting for the results to be announced. Then you might receive a call from a happy and joyful man named Matt Hart. This man is doing the most wonderful job to announce winners by calling them on phone. 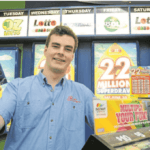 Matt Hart works at the Lott, the lottery organisation that manages various lottery games and instant scratchies in Australia. 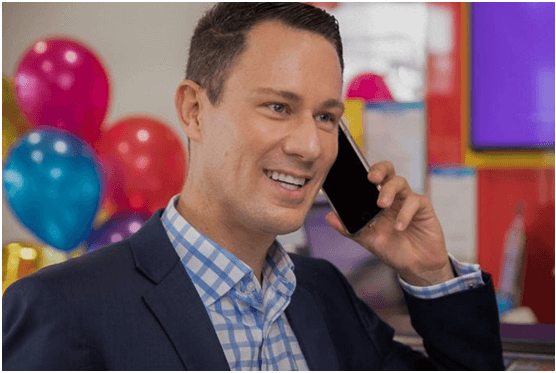 He is given the job responsibility to make calls to Lotto winners which he does every week from a small soundproof room in Brisbane and makes phone calls telling people good news that often changes their lives. Matt is this responsible for notifying people who have beaten the odds and won big. He believes it could be one of the happiest jobs in the country, although convincing people it’s a legitimate call can often be challenging. According to ABC news he says that the very first call he ever made did not buy it and said if he called again, he would call the police and hung up on him. That happened because lottery winners don’t believe that they are lucky people at first and think that the phone call might be scam. 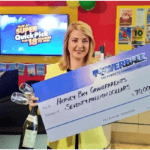 Here is what it is like to receive a lotto call sourced from ABC News Brisbane. What happens when lucky winners don’t believe in Matt’s announcement? If the lucky winners think that call is a spam or scam Matt asks them to check their ticket and come back to the lottery office to claim the prize. Each year Mr Hart makes more than 700 phone calls to winners, yet the odds of receiving a call from Mr Hart are one in 11.3 million. The biggest call he had to make was a $50 million prize, and when the man who won it answered the phone he didn’t know whether to laugh or cry or hug his wife. He says there’s no real manual for when you win. 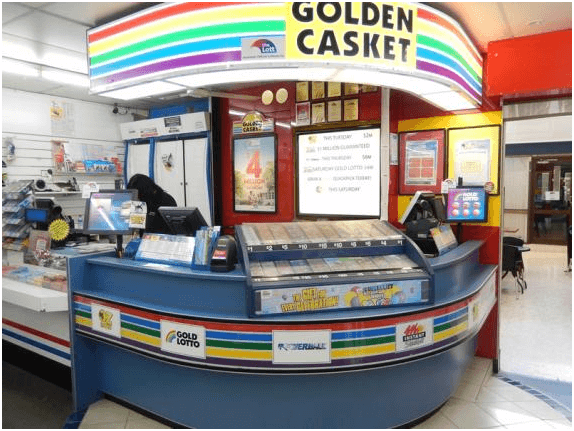 If you will win a big Jackpot in a lottery like the Powerball lotto then Mr Hart often calls people straight after a draw at 8.30pm at night or first thing the following day. Although well versed in the winning script, he still gets butterflies when he calls the winners. He says he gets nervous when he calls people and then he wants to make sure they can believe it and take it all in to digest the good news calmly. According to him the soundproof room where he sits and calls winners is a bit like entering the Tardis as you never know what will happen. It is because some people scream wildly on listening to the winning announcement and others are just stunned in silence while there are some great screamers too. He said it was a privilege to be let into a sudden moment of someone’s personal life. The response of winners to their wins burst out in emotional and sensitive behaviour. Many winners take time to believe even months to own that they have won. 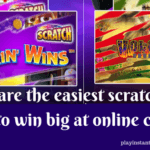 Some winners on the other hand want instant cash and become irresponsible. They might either become spend thrifts or blow away their wins. But Mr Hart’s duty again comes into force. He stays in touch with the winners for a couple of months and even sometimes years after they win to see what their reaction or experience was. He also says that there is a misconception that people blow all the money that they have won in one year, but many people say to them as not to worry and won’t blow it, and will be responsible in handling their cash winnings. Mr Hart said most people put their money into a term deposit for three months to give them time to plan how they spend the win. The most common thing people say to Mr Hart is when they know they’ve won is that they’re going to pay off their house. 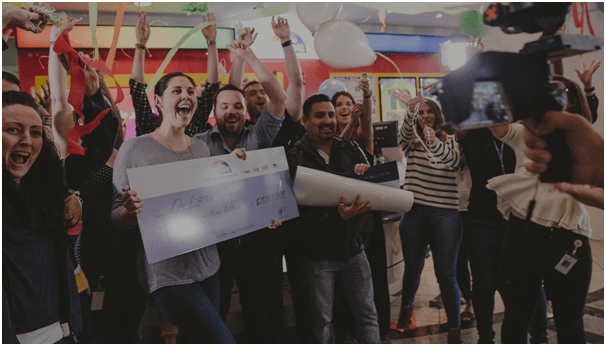 Many winners also want to quit their jobs and live peacefully on the lottery annuity which they will receive. Many also say they’re going to help their kids, and now more and more people are saying they’re planning on helping their parents retire. There are often unusual responses from winners too. Can you get a call from Matt Hart? You can get a call from Matt Hart though here also the odds are one in 11.3 million. 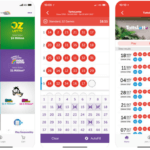 Whether you play Oz Lotto, Powerball Lotto, Saturday Super 66 or any Instant scratchies, it is best advised to play responsibly and stick to your bankroll. Which means do not spend more than what you cannot afford to lose. Set aside a sum of money after meeting all your household and other expenses to play lotteries. Do not chase your losses neither do so even if you win. Playing for fun is far more satisfying then running after the odds which one cant predict to win. Finally if you do get a call from Matt Hart it’s your choice whether you believe it or not. After all winners are not super humans. They are also just like you. Only it is their destiny that makes them win.